If you’re talking business today, it’s all about the millennials, but who are they and what does this mean for your business? Millennials are people born after 1980, and you may also hear people call them Generation Y. Some studies further sub-divide them into leading millennials (those born between 1980 and 2000) and trailing millennials (those born after 2000), though not everyone agrees on the dividing line. While the oldest members of the second group are part of the teenage market, the older group are now in the middle to upper rungs of company hierarchies and may even have started companies of their own. Millennials are used to a more connected, more digital experience and this permeates everything they do. And there are two more features of millennials to consider. Research from eMarketer shows that more than half of millennial women post on social media about products and services sometimes and some men do too. Almost 70% of millennials are influenced by friends’ posts on social media when deciding whether to purchase products and services. 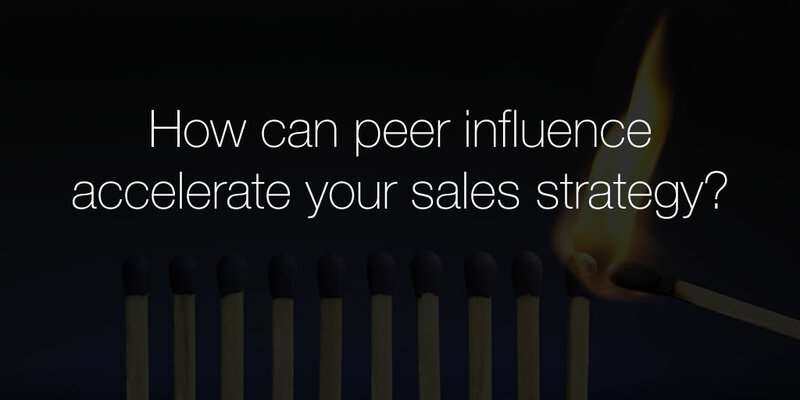 Peer influence is therefore a key factor when marketing to this audience. Influence millennials’ peers and you influence them. First, they are interested in the values of your business. Second, they want a great experience. Third, they expect speed – everything must happen fast or soon. Achieve those things and your millennial customers will want to share. Millennials are also less tied to traditional ways of doing business. In their world, openness and flexibility are essential. They have grown up in a world where innovation and access are taken for granted. So what does all this mean for your business? How do you position yourself for a great relationship with your millennial customers to use the power of peer influence? Here are some tips. A business that successfully targets millennial customers will be able to state its values clearly, but this isn’t lip service. You need to believe in something as a business and be able to articulate this so it resonates with your audience and inspires trust. If your values are aligned with theirs, then it will be easier to do business and make sales. For example, Zappos embeds itself in the community with a flexible working culture that appeals to millennials – both customers and employees. Transparency and authenticity are core values for millennials. They want to feel like they know what’s happening in your business. Share your news via social media and email marketing and respond to customer feedback promptly to make that connection with your millennial customers. 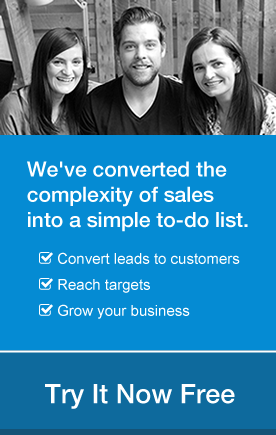 That builds trust, and trust builds sales via peer recommendations. Millennials spend a lot of time on social networks and that is increasingly where they are likely to connect with you. That’s also where they exert the most influence over their peers. Businesses that are socially connected and active and who can carry through their values into an authentic and vibrant social media presence will find it easier to do business with this growing group. For this group, social activity leads to buying activity. Since social sharing is so important to millennials, make it easy for them to access and share your content. That means making it mobile friendly – they will probably be using smartphones and tablets – and embedding social sharing buttons. Because here’s the thing: millennials may be influenced by their peers, but they want to BE influencers too. Self-expression is a hallmark of the millennial generation. How else do you explain the popularity of sites like Instagram? One way to use this as a business is to let people showcase how they are using your products and services (and be sure to share the results on your social media pages, as they will on theirs). Sharpie did this successfully by showcasing teens’ customization efforts in a special YouTube playlist. And some of those made into a branded music video. It’s also a good idea to encourage your customers to review your products and services online. As we’ve seen on Amazon, social proof can be a powerful motivator to buy. What’s the most important part of selling to millennials? Creating a relationship. As a business, one way to do this and help your sales is to find out who already loves your product (advocates) and who’s already shaping the views of their peers (influencers) and then give them the information they need to continue to do what they are already doing. Millennials want to be individuals, so you need to treat them that way to make sales. As many have found out, being able to build an identity that’s unique and personal, like they do online, is very important. To do business with millennials, you’ll need to listen to what your customers need and allow them to personalize where possible. It’s something Gap has done with a successful “Dress Normal” campaign aimed at younger millennials. Irrelevant content is anathema to millennials, and once you lose their attention they may never come back. So apply that individual focus to your marketing, too, by using fine-grained segmentation, hyper-targeting and personalization (and dare we say, a good CRM system) to deliver messages that are relevant and tailored to the recipients.